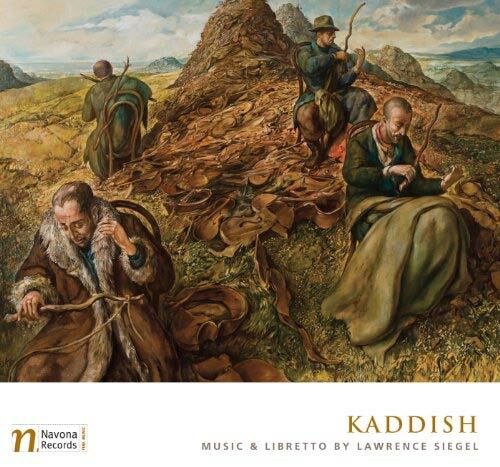 The following are excerpts from the world premiere of Kaddish, by Lawrence Siegel, performed by VocalEssence, conducted by Philip Brunelle, featuring soprano Maria Jette, mezzo Krista J. Palmquist, tenor Anders Eckman and bass-baritone James Bohn. 11. Is My Voice Too Loud?